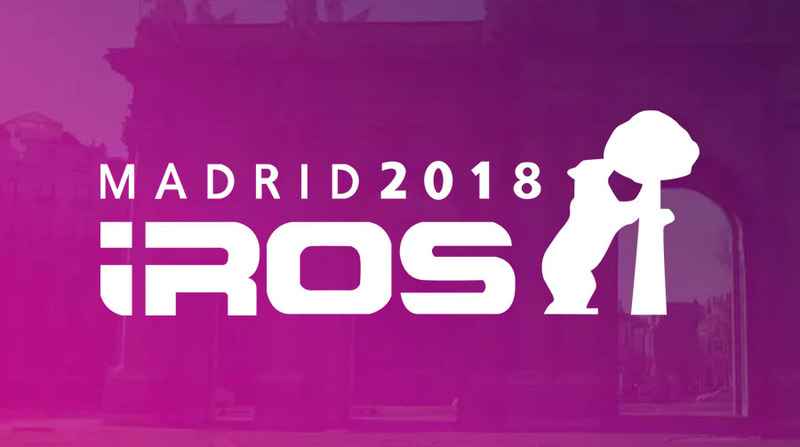 The 2018 IEEE/RSJ International Conference on Intelligent Robots and Systems (#IROS2018) will be held for the first time in Spain in the lively capital city of Madrid from 1 to 5 October. This year’s motto is “Towards a Robotic Society”. Check here over the week for videos and tweets. And if you have an article published at IROS that you would like share with the world, just send an image and a short summary (a couple paragraphs) to sabine.hauert@robohub.org and we’ll post it on Robohub. Also watch out for our team, including Audrow who will be recording podcasts!